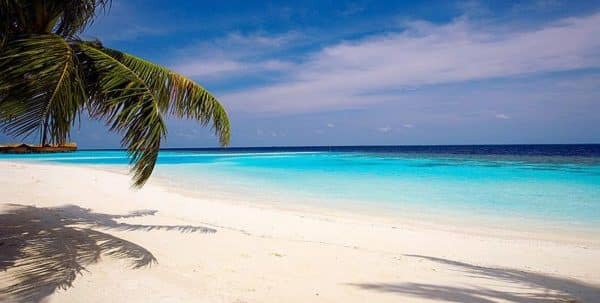 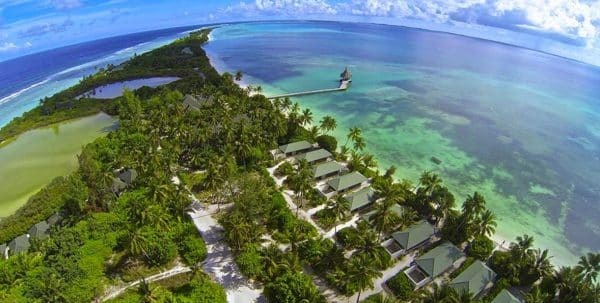 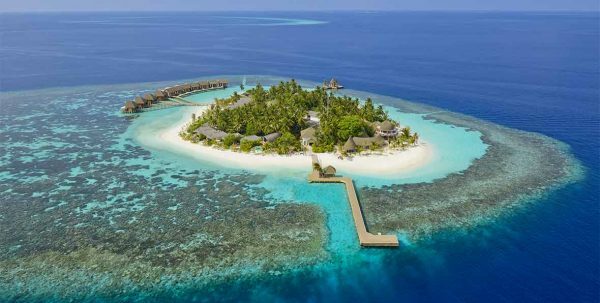 Enjoy the view of a coral reef exorbitant, a refuge on a tropical island, a quiet private beach where you can stay asleep at sunset. 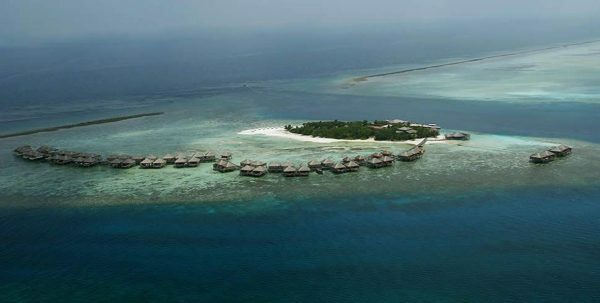 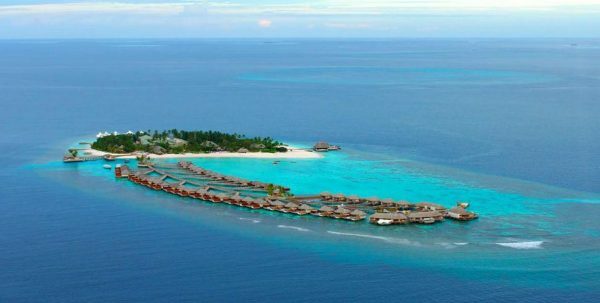 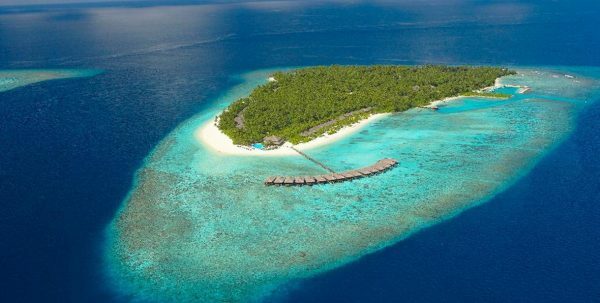 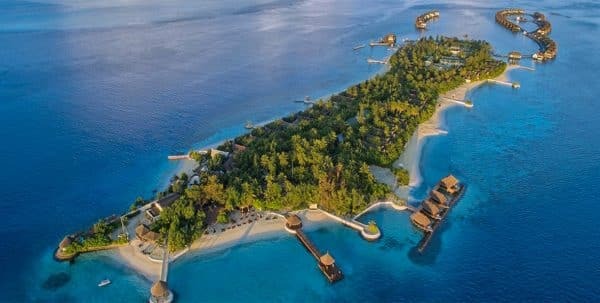 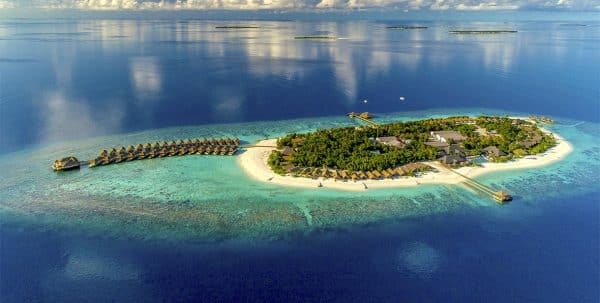 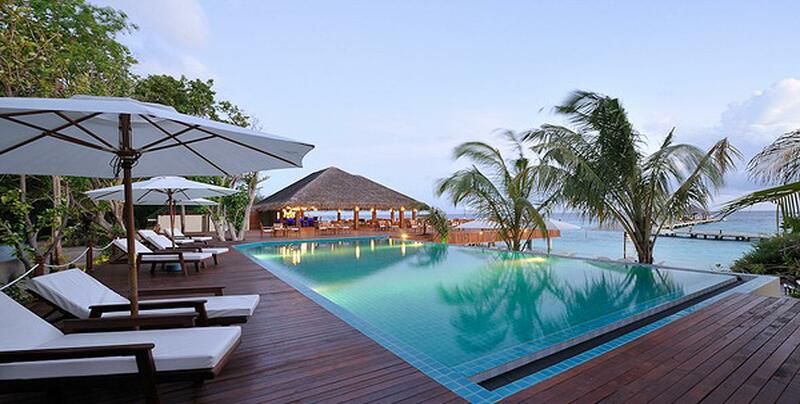 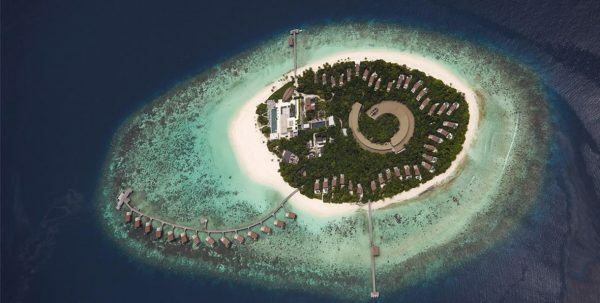 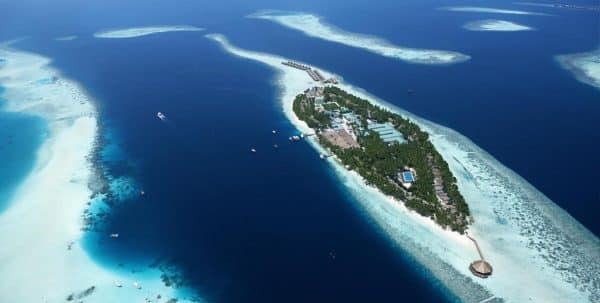 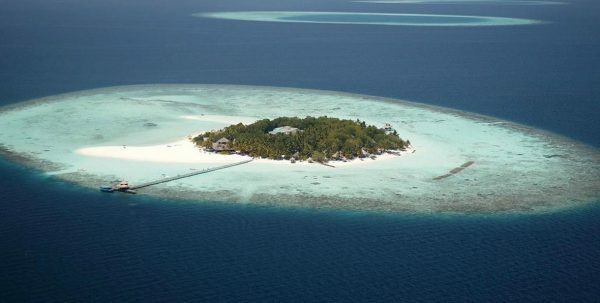 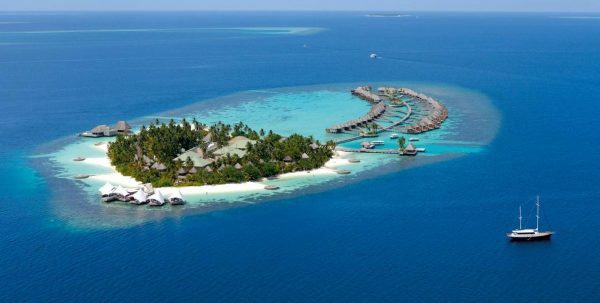 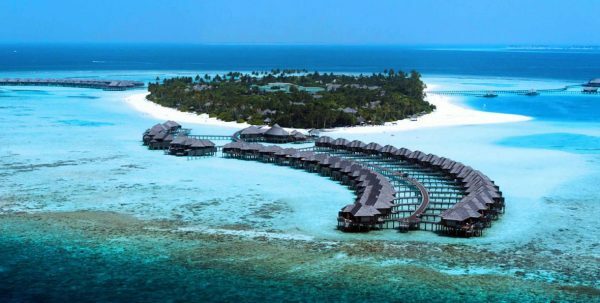 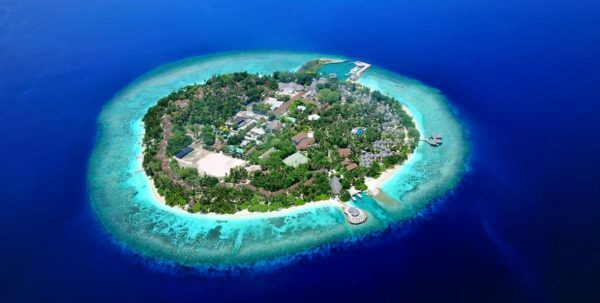 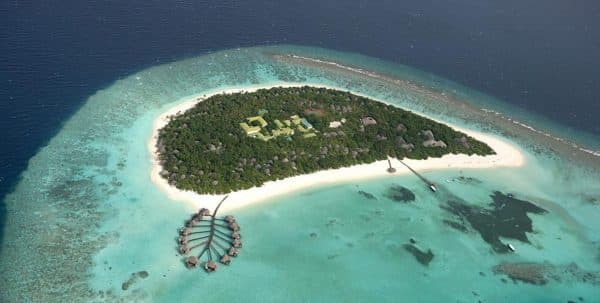 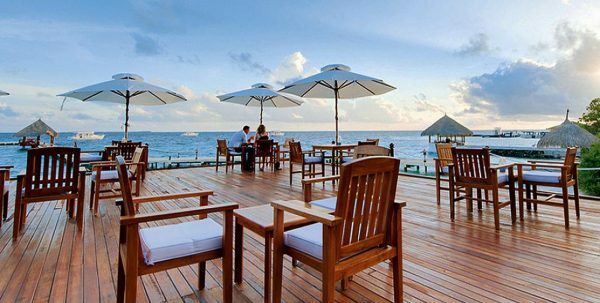 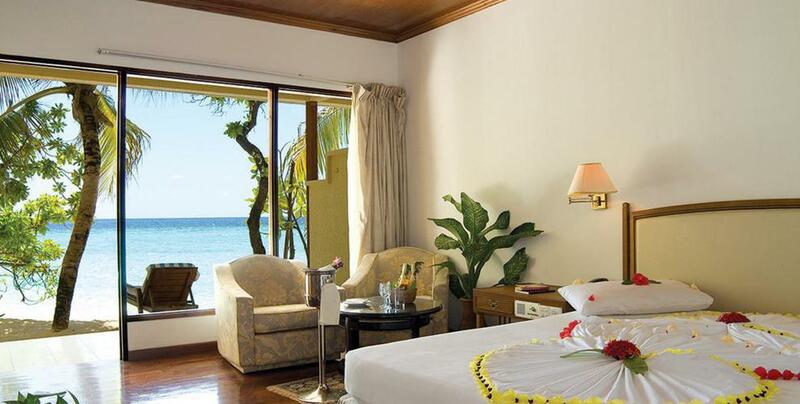 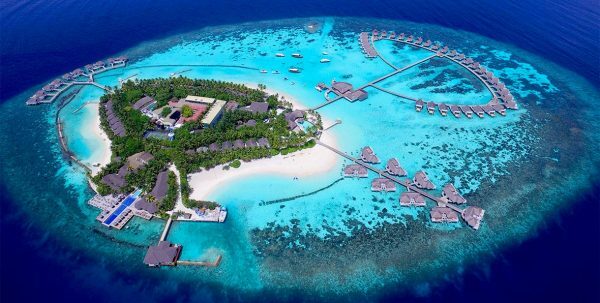 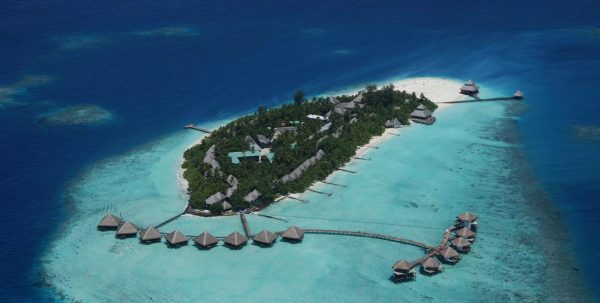 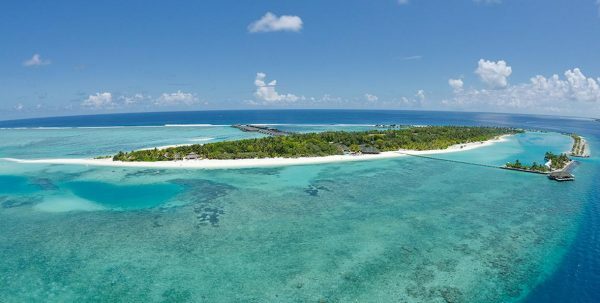 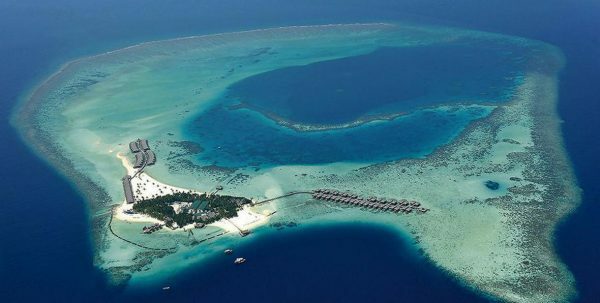 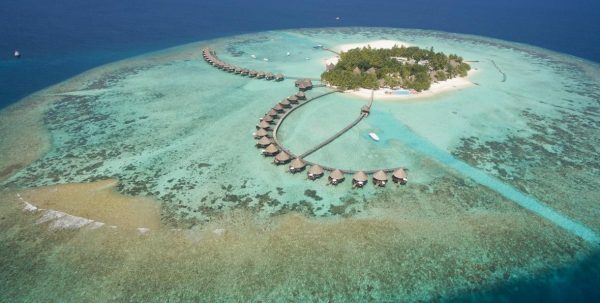 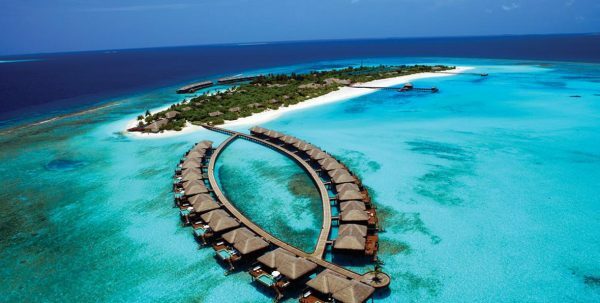 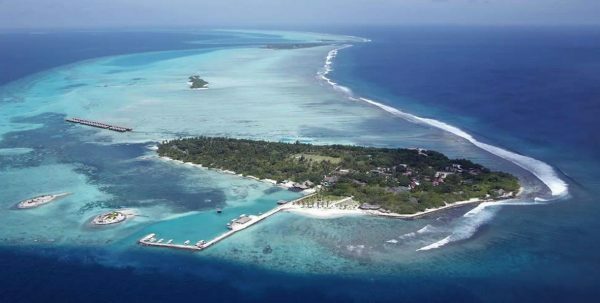 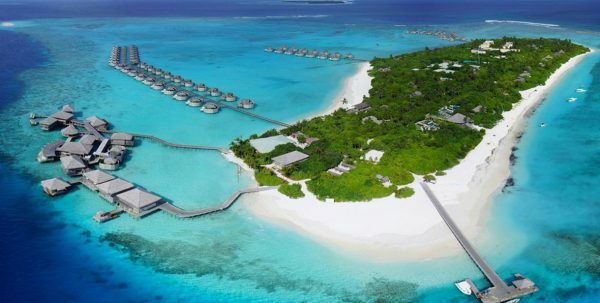 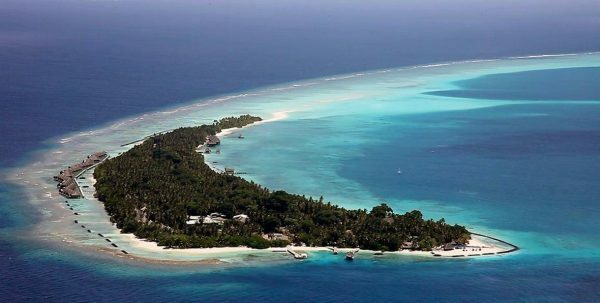 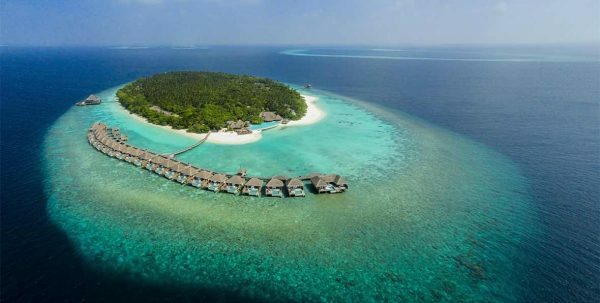 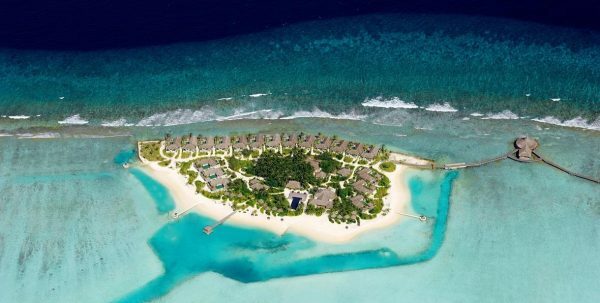 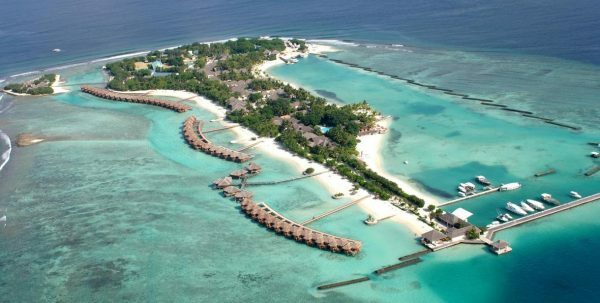 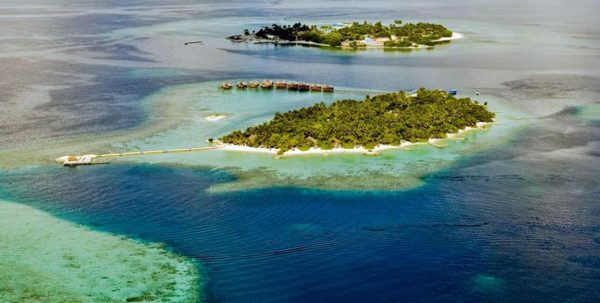 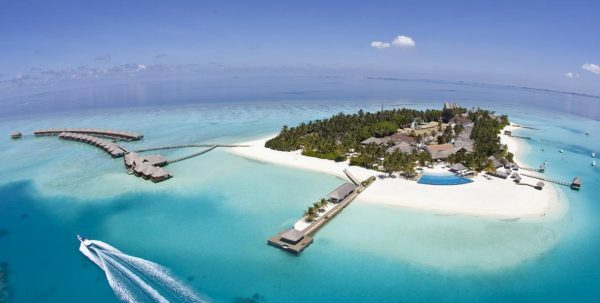 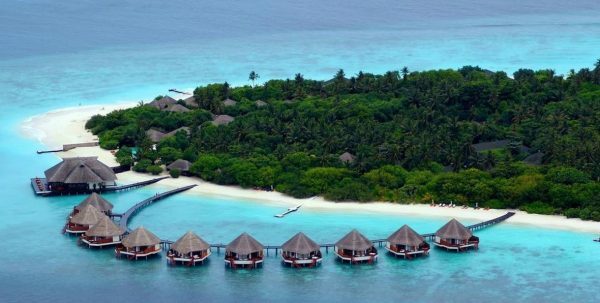 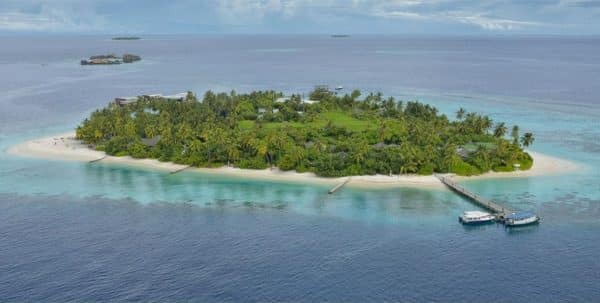 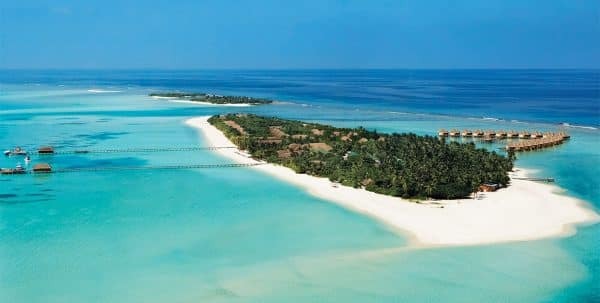 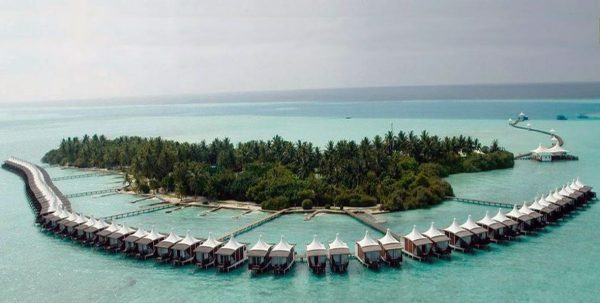 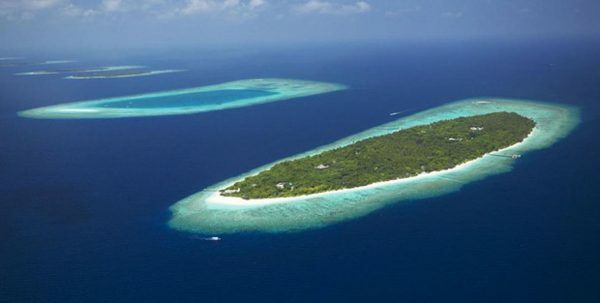 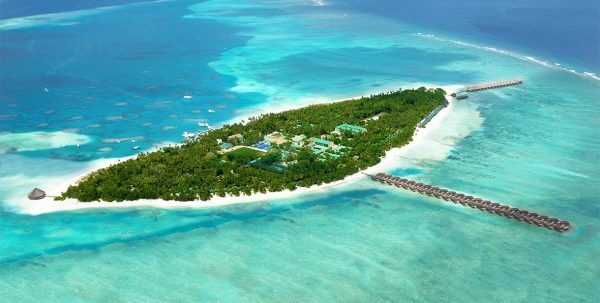 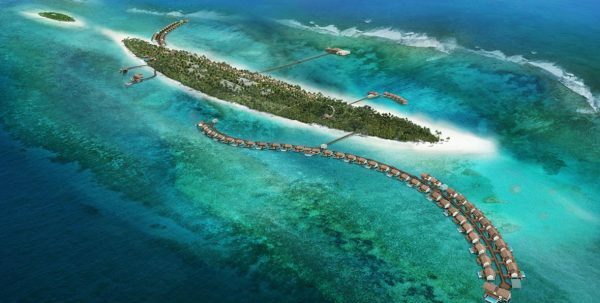 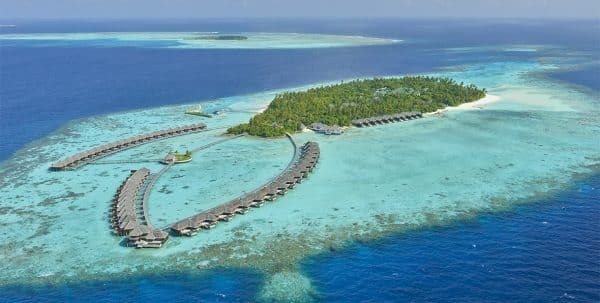 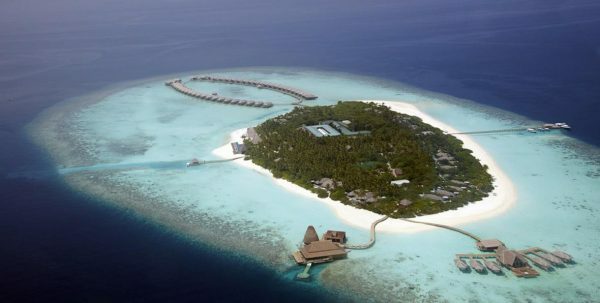 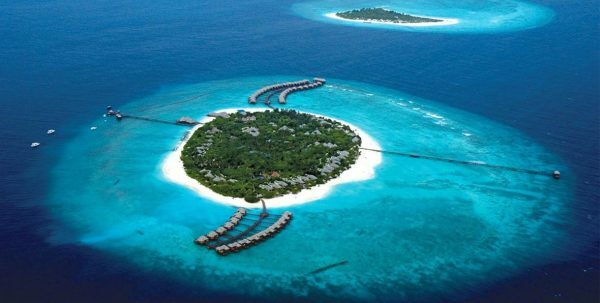 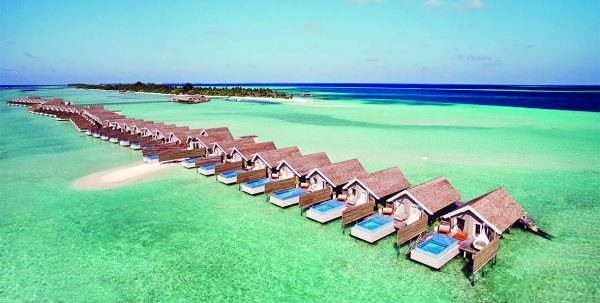 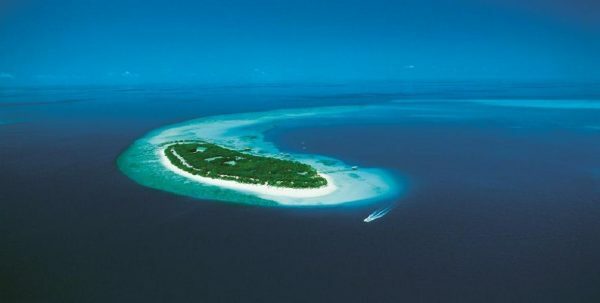 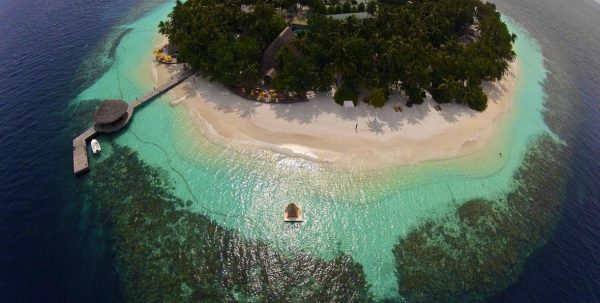 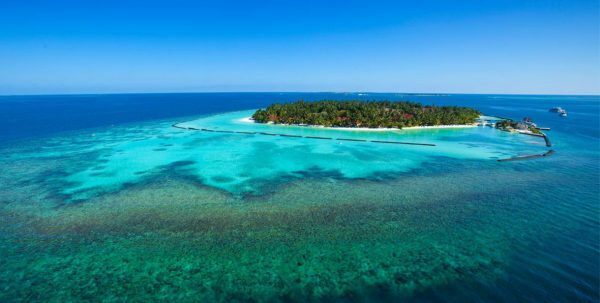 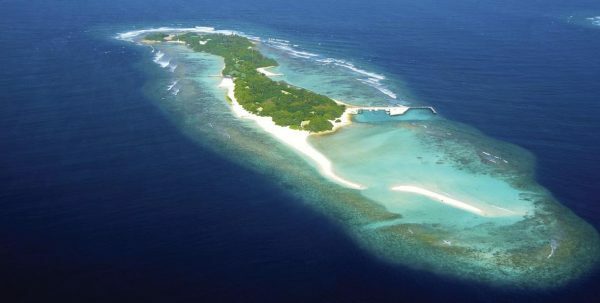 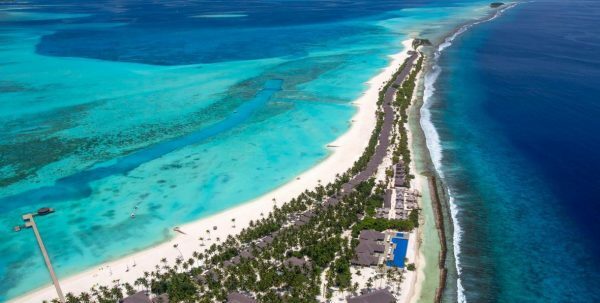 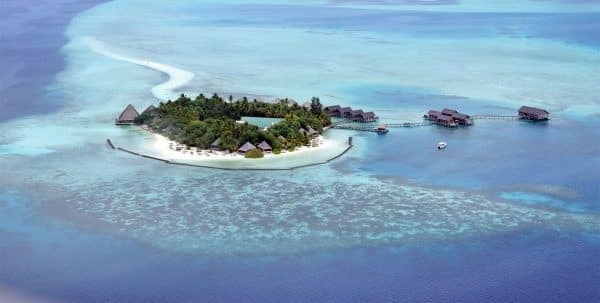 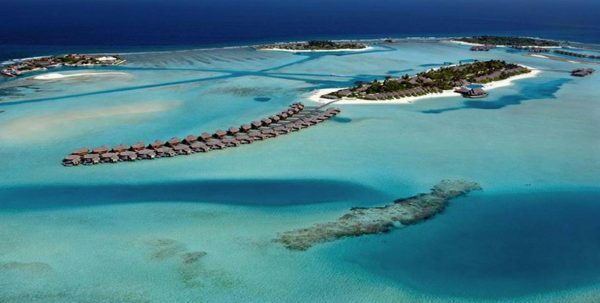 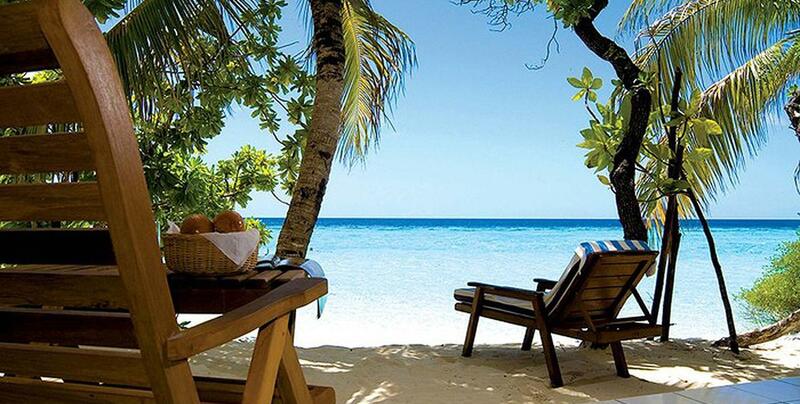 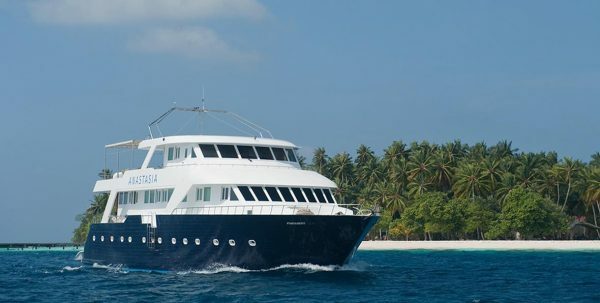 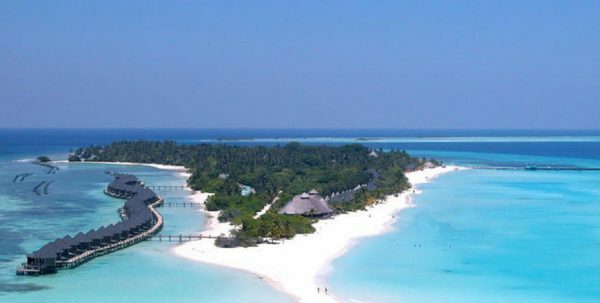 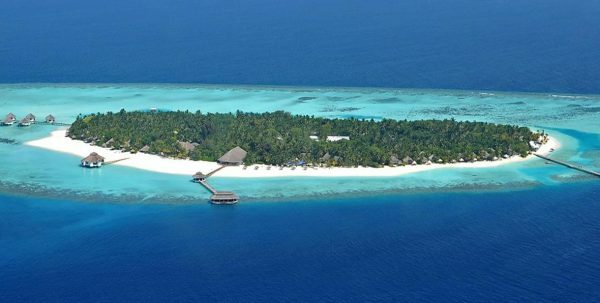 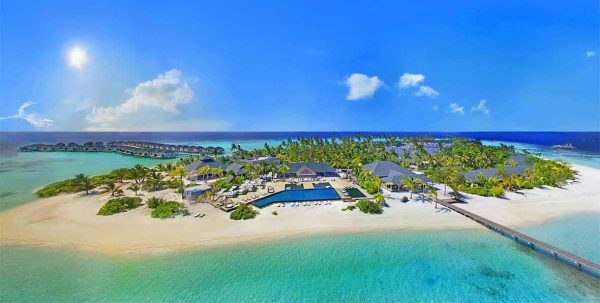 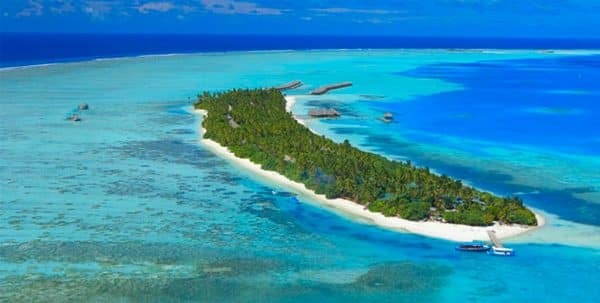 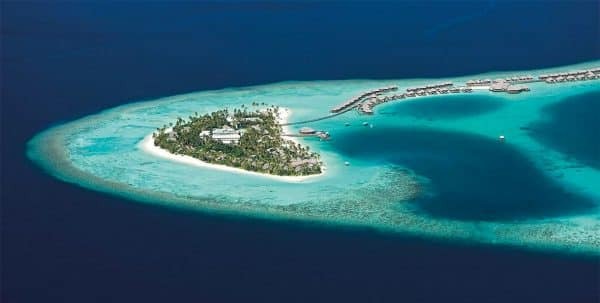 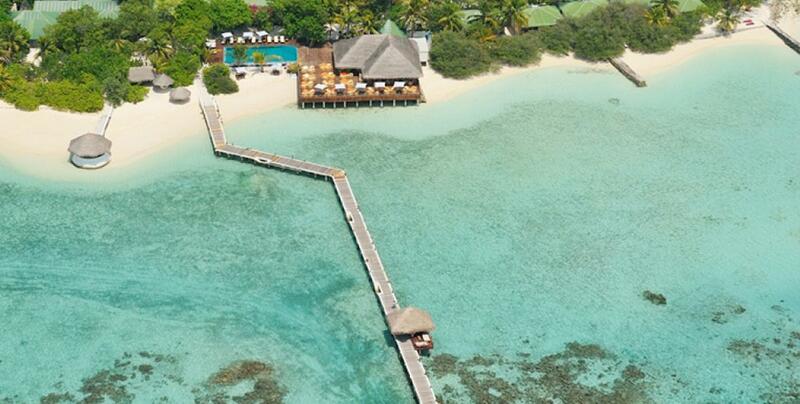 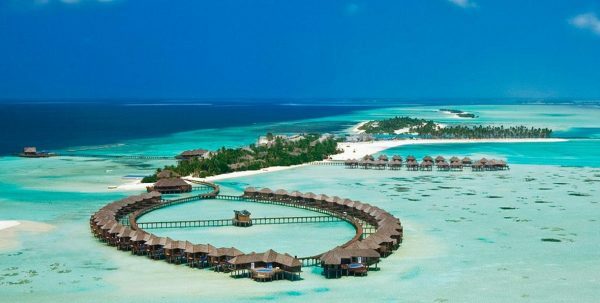 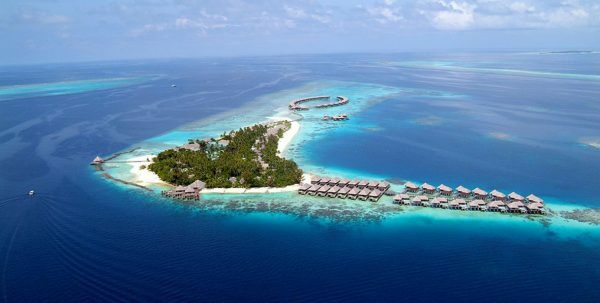 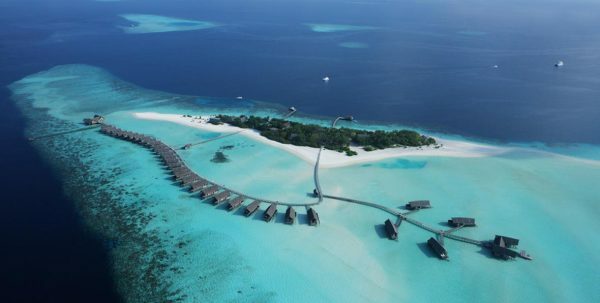 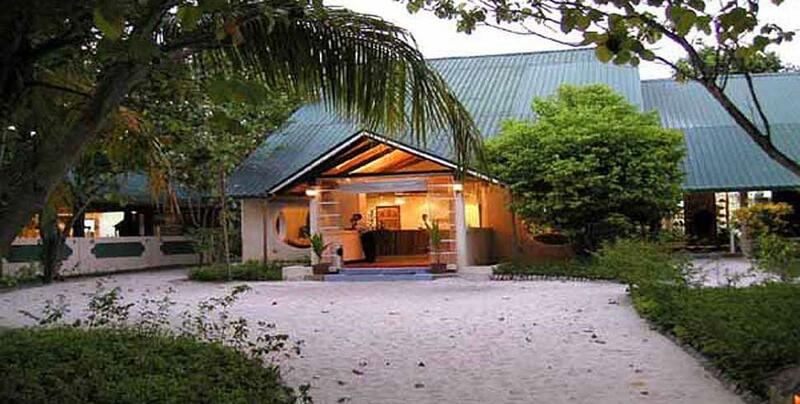 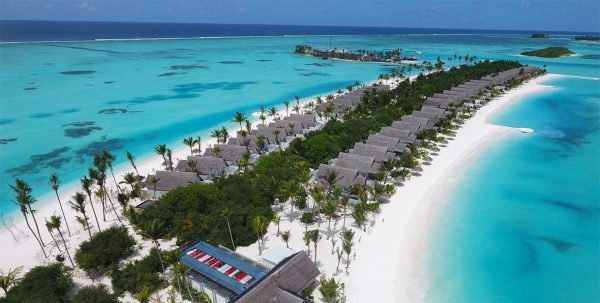 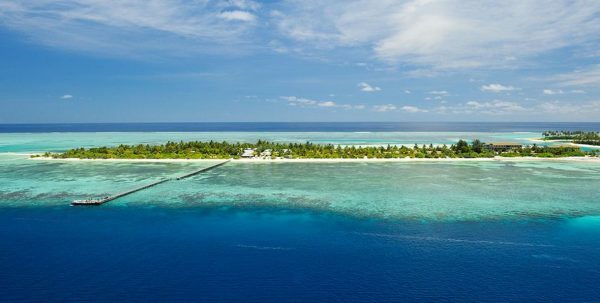 In the heart of the Indian Ocean, at the end of Malé Atoll, island, Paradise Resort. 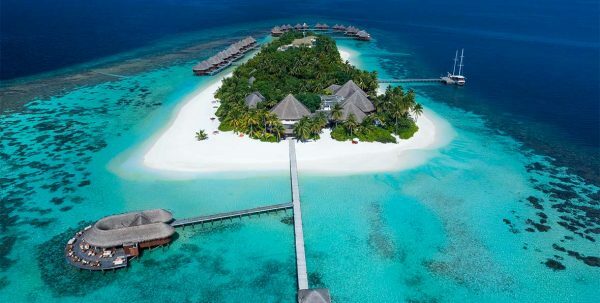 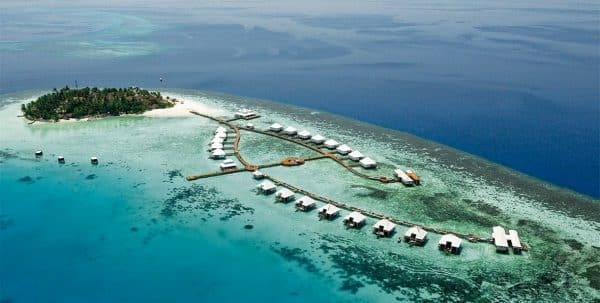 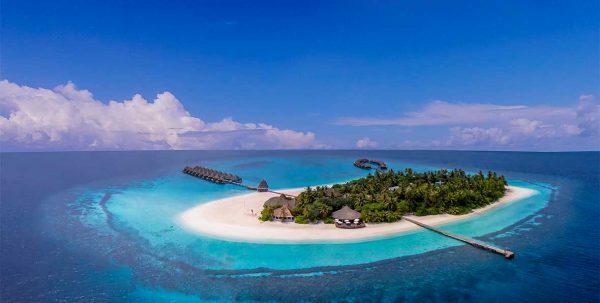 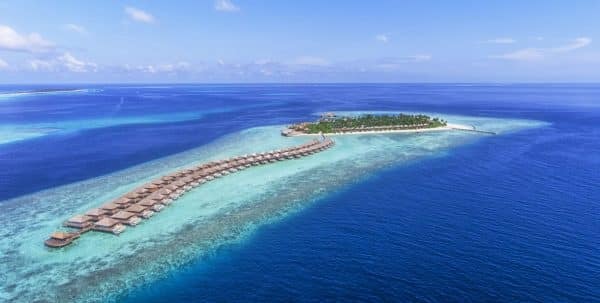 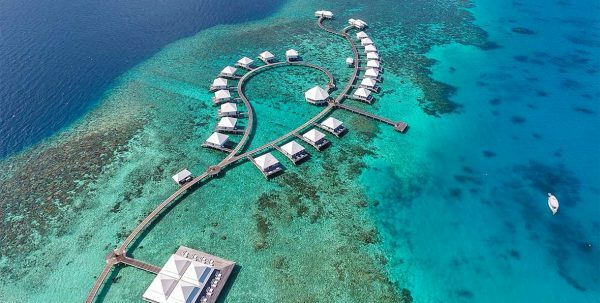 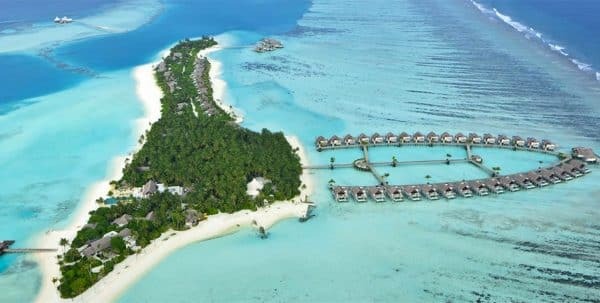 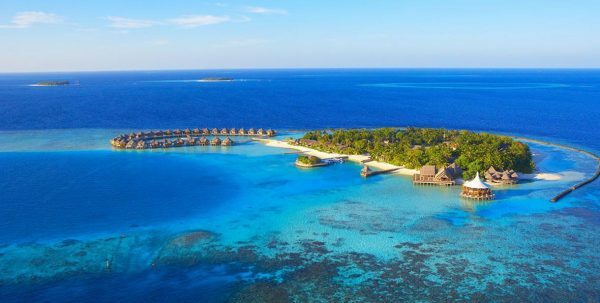 Preserving the essence of the Maldivian folklore and combining it with the most exquisite Western comfort, paradise is located next to the salty breeze of the sea and the stars that shine like fires at night. 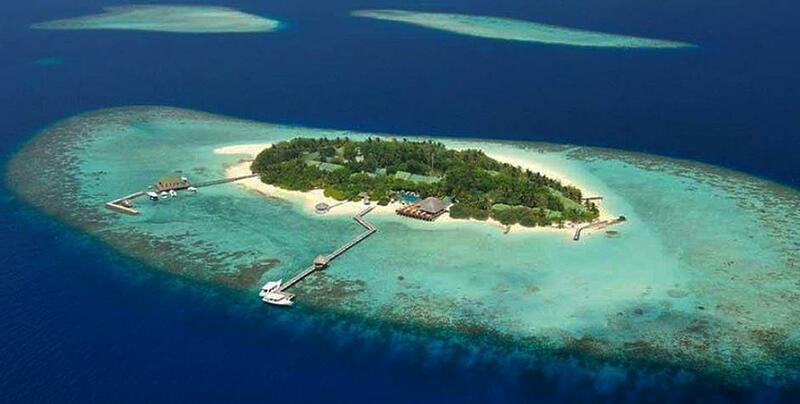 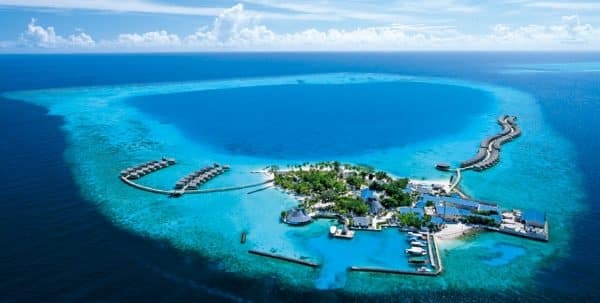 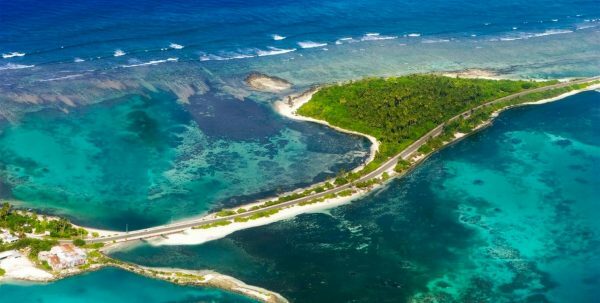 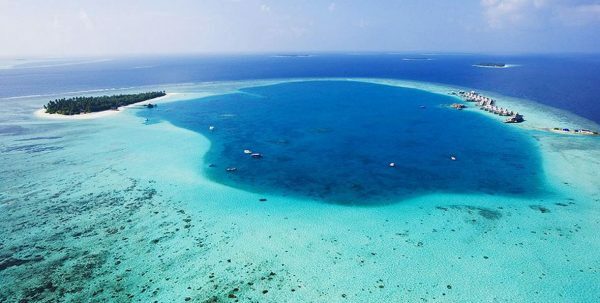 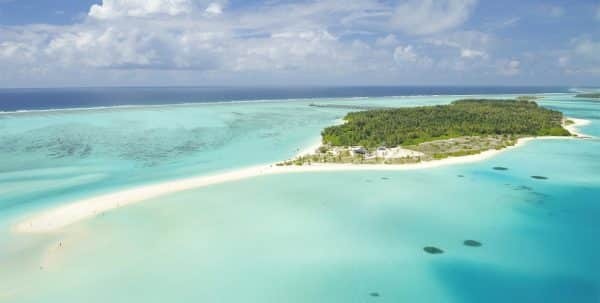 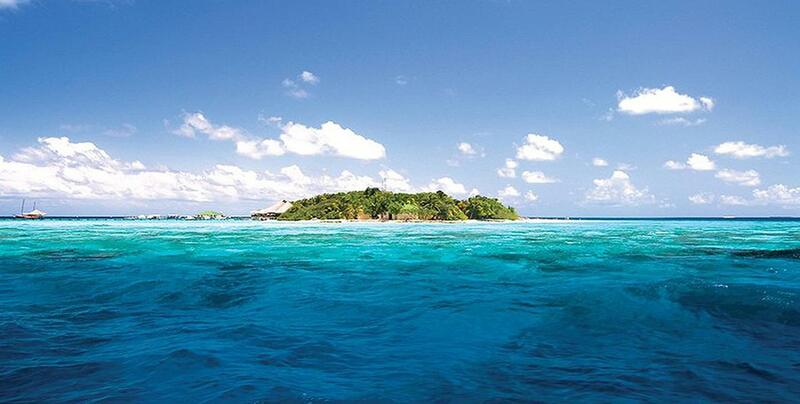 This cozy island is famous for the most extraordinay dive spots in the world. 66 guest rooms in three categories, Standard room, Superior room and Deluxe room. 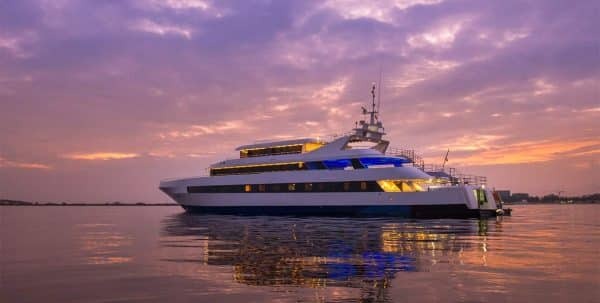 In addition to the restaurant located next to the water, where our expert staff is at your service to offer you an exquisite range of meals, drinks and cocktails, you can also enjoy a private dinner or a bath outdoors at your personal terrace. 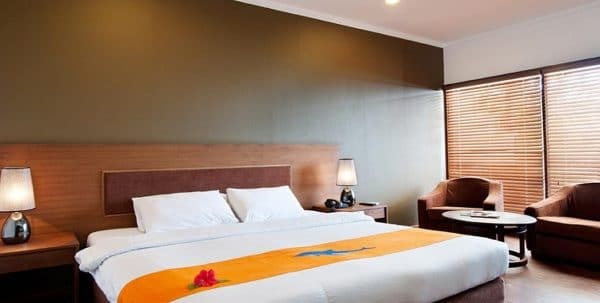 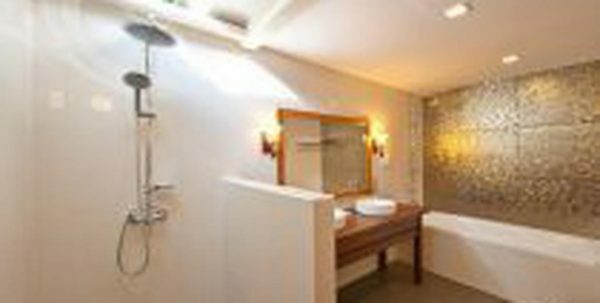 The hotel offers various facilities so that guests can enjoy an unforgettable stay: air conditioning, pool, spa, wi-fi internet, bathroom open to enjoy the magic environment, a spacious bathtub, shower, fan, terrace, sun loungers, tv, kettle, hairdryer, telephone, safes, etc. The hotel offers a wide range of activities designed to offer its guests an unforgettable stay. 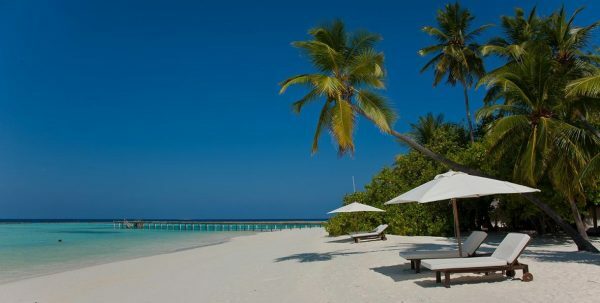 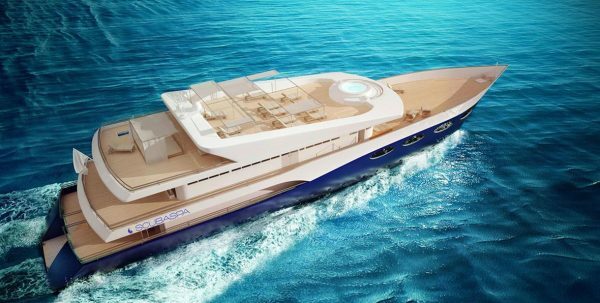 You can relax on the beach or enjoy the marine activities, on the surface or under it. 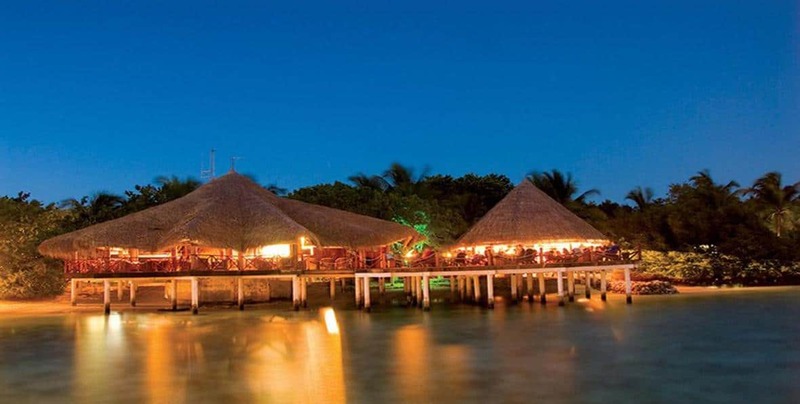 After a long day enjoying the Sun, sand and the sea, you can refresh yourself at the bar at the edge of the water, which offers musical performances and clubs with light meals, exotic cocktails, fine wines and liqueurs.Hotel activities include visits to more than 40 sites to enjoy the reef, dive courses sothat you can enjoy the incredible underwater nature, snorkeling and much more.